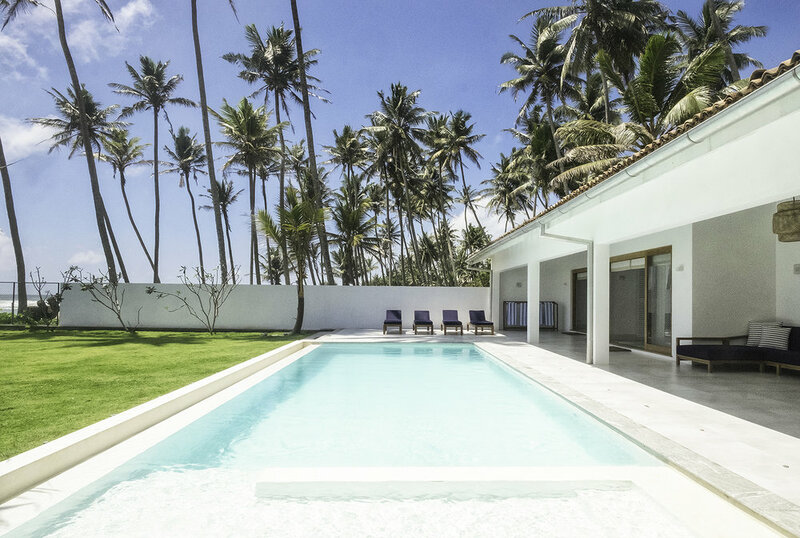 South Coast Sri Lanka at your doorstep. With its modern design, yet traditional Sri Lankan feel, Tea Tree is absolute luxury located in the perfect location to explore the South Coast. Let our experienced cook prepare all your meals and delight in the culinary skills he has to offer. 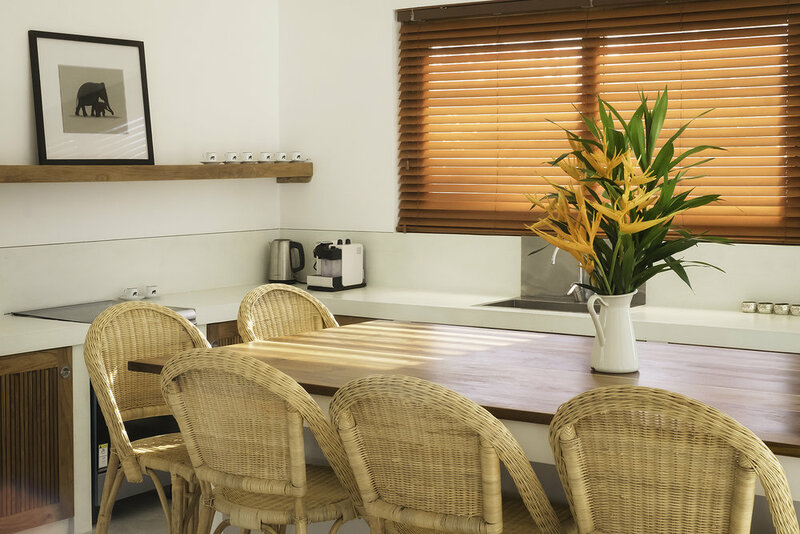 Included in your rental is a daily continental and cooked breakfast including fresh fruits, yogurt, cereals, toast, eggs and more. Lunch and dinner can also be arranged – whether it’s a light lunch or a dinner party - our cook will happily prepare for you – you just need to cover the cost of food. Our cook specialises in traditional Sri Lankan cuisine with a strong focus on local produce and fresh seafood. Meals can be ordered from our menu of simple, delicious dishes or you can make a special request. You're welcome to visit the local markets with our cook every day. Tea Tree is a surfer’s paradise. Walk out on the beach and select from two breaks right in front of the villa (a rarity for luxury villas in Sri Lanka). Within walking distance is Kabalana Beach which is famous for “The Rock” a punchy A-frame break. A short tuk-tuk ride will take you to some of the best surfing spots in Sri Lanka including Midigama, Weligama and Mirissa Bay. Tea Tree has a secure surfboard shed where you can securely store your boards.